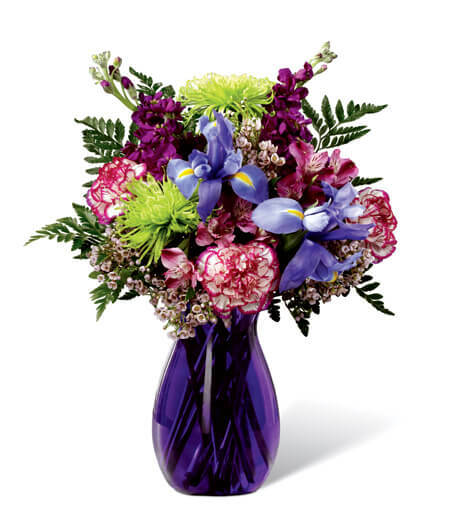 Shades of purple are in perfect harmony in this profoundly pretty arrangement. 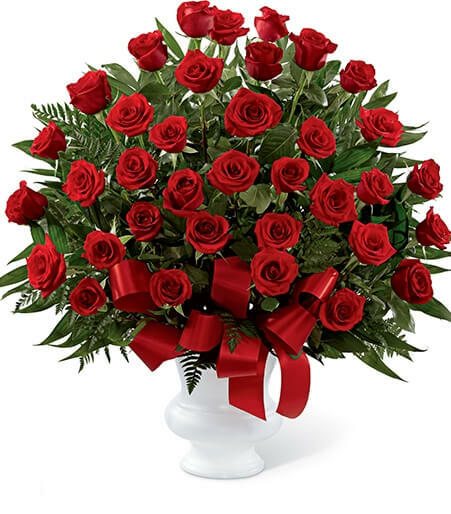 A lovely mix of classic and modern, ribbons and roses, it's sure to make someone's day! 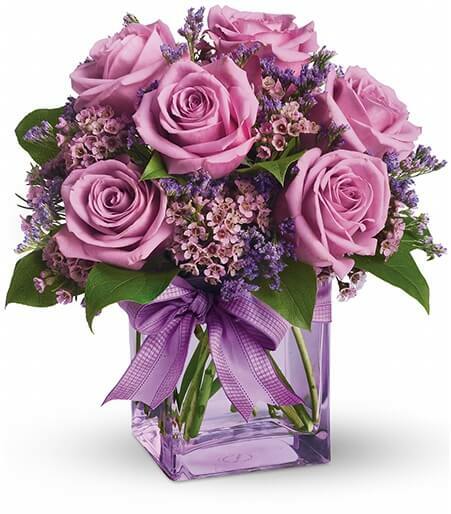 Lavender roses and waxflower, purple limonium and greens are hand-delivered in a lavender cube that's all wrapped up with a vibrant purple taffeta ribbon. Vase may vary. 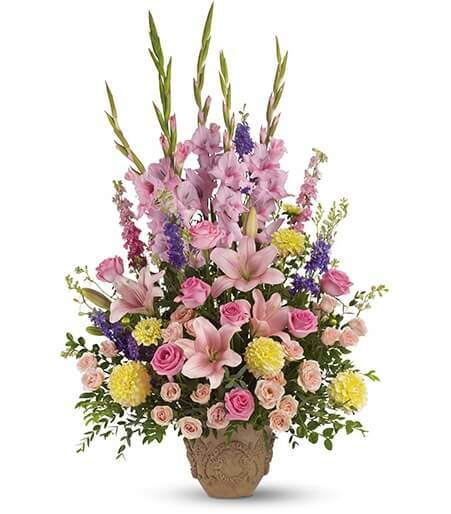 The only crying that this plum party arrangement might inspire are tears of joy! So fabulous. So fun. 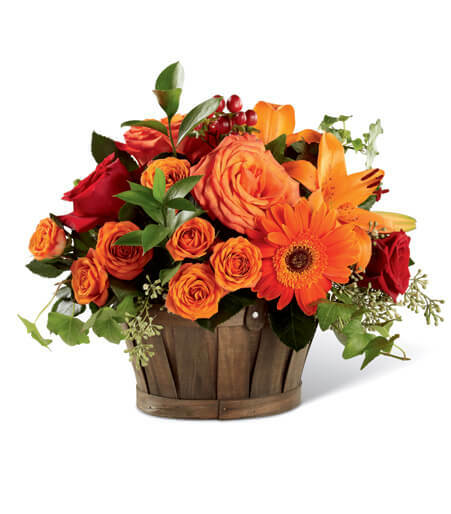 So fall with its jewel-toned modern cube that's chock full of gorgeous red, purple and perfect flowers. 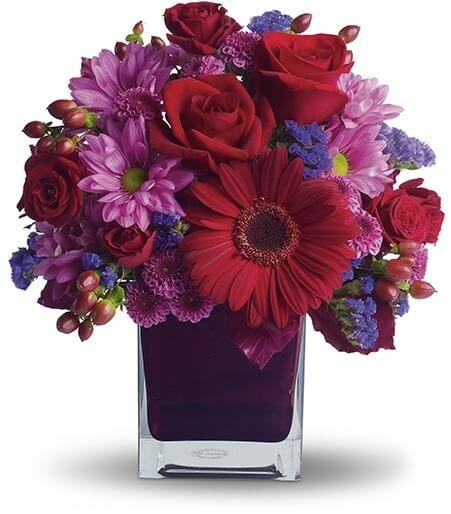 Red roses and gerberas, dark red spray roses, lavender chrysanthemums, purple statice and red hypericum are beautifully arranged in a plum cube vase. So get the party started! Color of vase may vary. 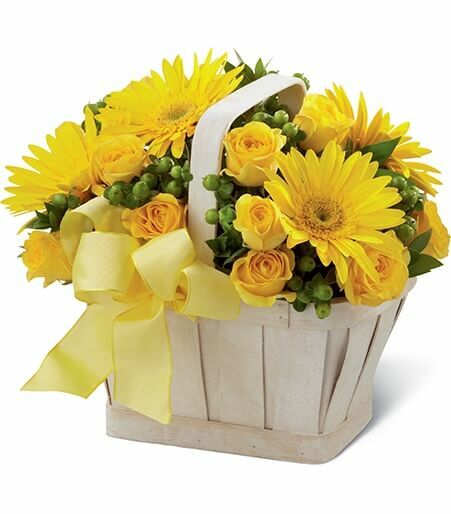 Flowers Across America makes it easy for you to send flowers to America from Australia. Your credit card company will automatically convert your purchase to AUD - we accept every kind of major credit card. 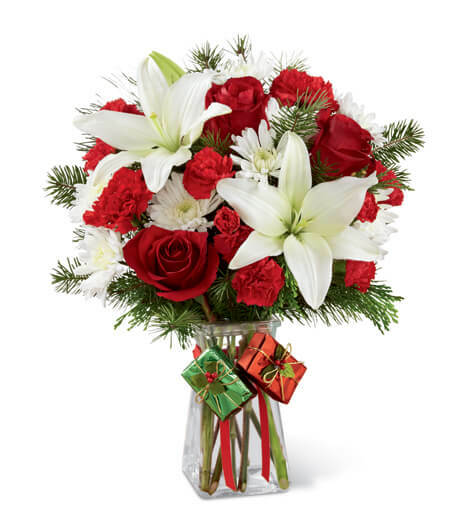 Australia florists will charge you a large wire fee to transfer the order to an American florist - place your order directly with Flowers Across America and save money and time - start shopping below!